Now if I’m being honest, I’d tell you that I love eating cookies, and I do it so much that I’m pretty sure I’ve found ways to make my oatmeal taste like cookies. And if you give me a cake I’d be like I’m good, because its not cookies, so since I love cookies so much. When I was told that I was allergic to a lot foods, I had to go out and find ways to make different things. But back to cookies so a few days ago I was wanting some chocolate chip cookies and I wanted them bad, so I pulled together everything I had to make them, and I, being me, was trying to find a recipe to work with and I couldn’t find a good one till, well, today. I found this recipe and I had to change it a tad, but it works and the cookies I made are so amazing. eggs – 1 full egg and 1 egg yolk. 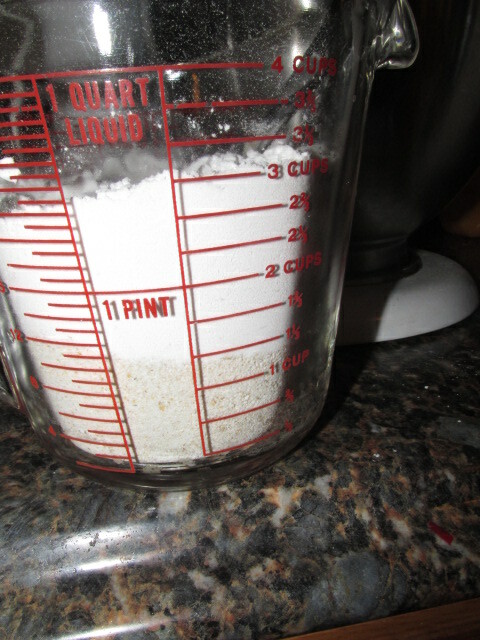 Sift together flours, baking soda, and salt, set to the side. In a bigish bowl I used my kitchen aid that makes everything easier. Butter that has been at room temperature for a while (mine was about two hours) and sugars together, I let it blend together for about 5 minutes to get that creaminess I feel it works better. After the eggs and vanilla are really well mixed together add the flour, baking soda and salt, Now be careful not to add it to fast. 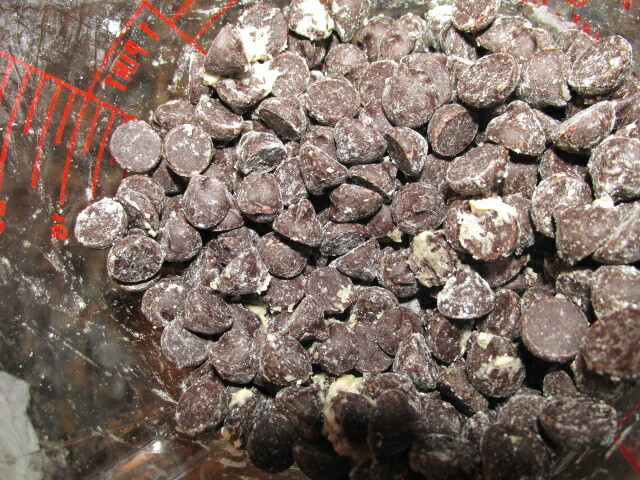 I add it slowly and then just till its blended then add the chocolate chips and let sit at room temperature for about ten minutes if its still kind of not right looking let it sit longer. Put on pan anyway you please and then bake for 10-16 minutes my cookies happen to be big so they cooked for 16 minutes. 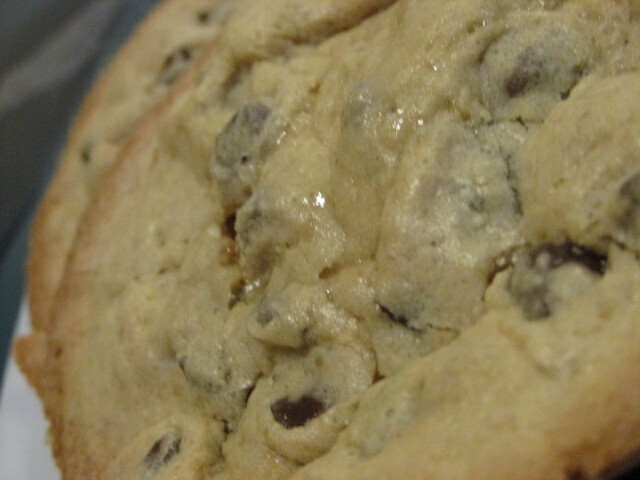 So that my best chocolate chip cookie recipe!! I hope you all have a good Shay-De foodie Friday! Come back next Friday for more food recipes and come back Sunday for randomness and come back Wednesdays for Wesday the day where I rant about whatever I please!! I love the addition of the extra yolk for added richness. I use a gluten-free flour blend but I’ve never really used oatmeal flour. I’m so glad, and the extra richness is there!! 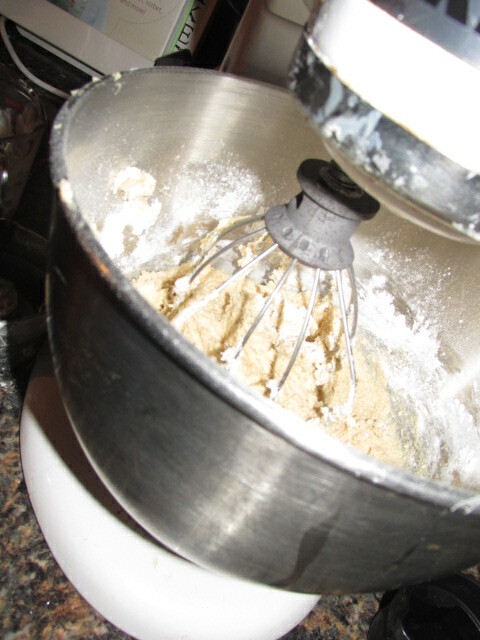 I love oatmeal flour its a fantastic flour! !